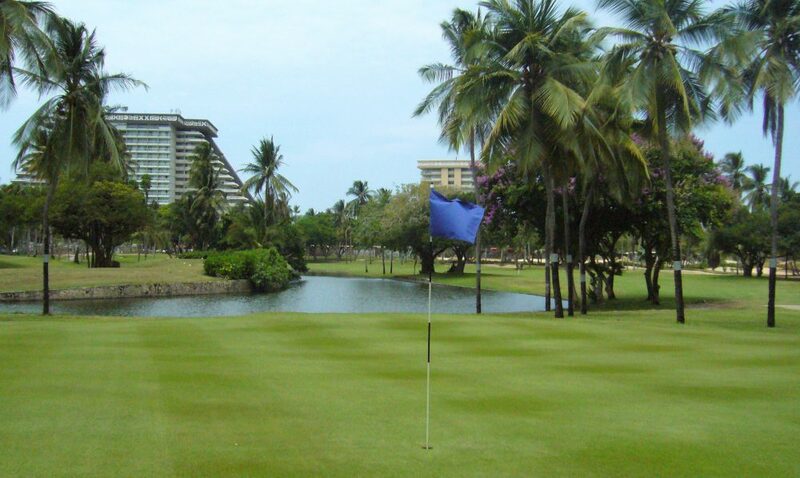 Princess Mundo Imperial Golf Course (formerly Fairmont Acapulco Princess Golf Course) is a pleasant and classic resort golf course designed by Ted Robinson Sr. 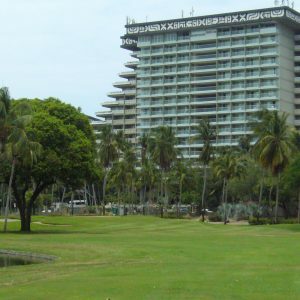 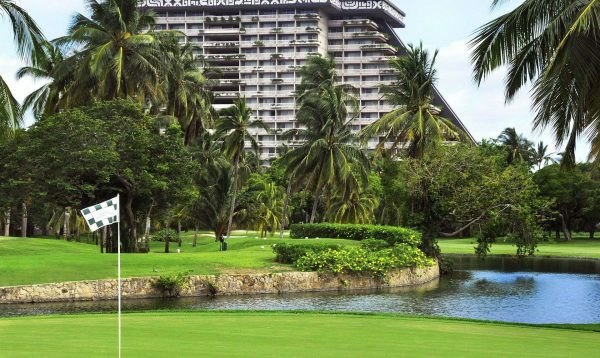 Located directly opposite the course’s own hotel the Princess Mundo Imperial Riviera Diamante. 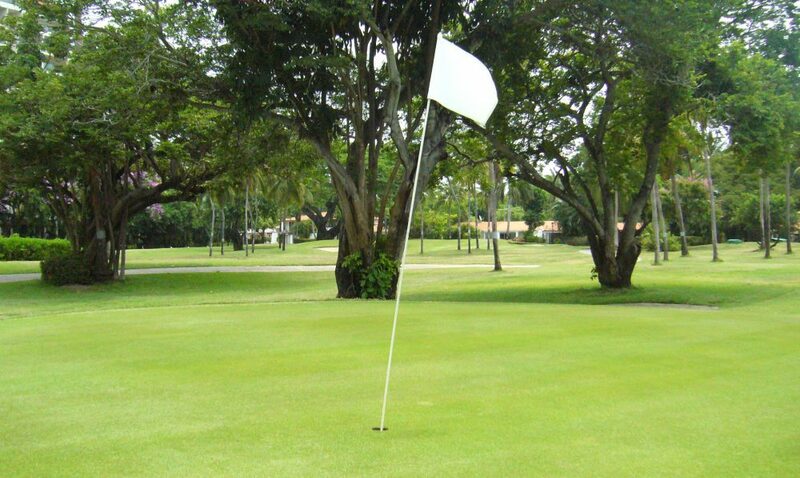 The course has two very distinctive nines. 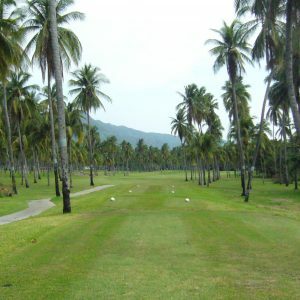 The front nine is tightly lined by coconut palm trees where accuracy from the tee is rewarded, whilst the back nine becomes more open. 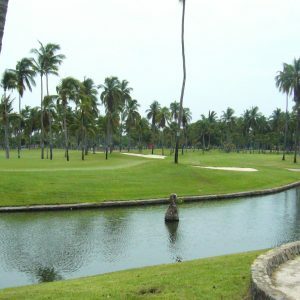 Water is a common theme on the course appearing on 12 of the 18 holes. 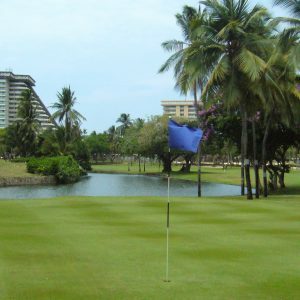 The course’s featured hole is the 18th, a dog-leg par 4 around a large lake, leaving a second shot that appears suspended in space over the unique pyramid structure of the hotel. 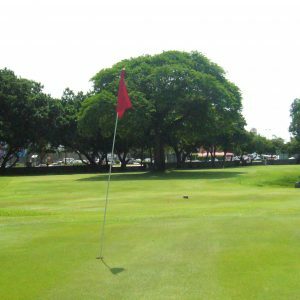 A well presented layout that will challenge golfers of all abilities, without being too punishing, yet is rewarding and fun to play. 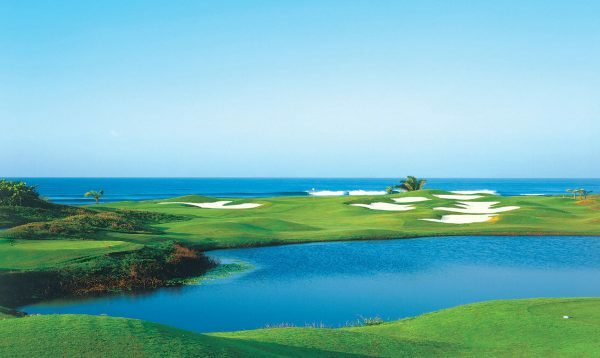 For a tougher challenge you can experience its sister course Turtle Dunes Country Club, which is located just next door and shares the same club house. 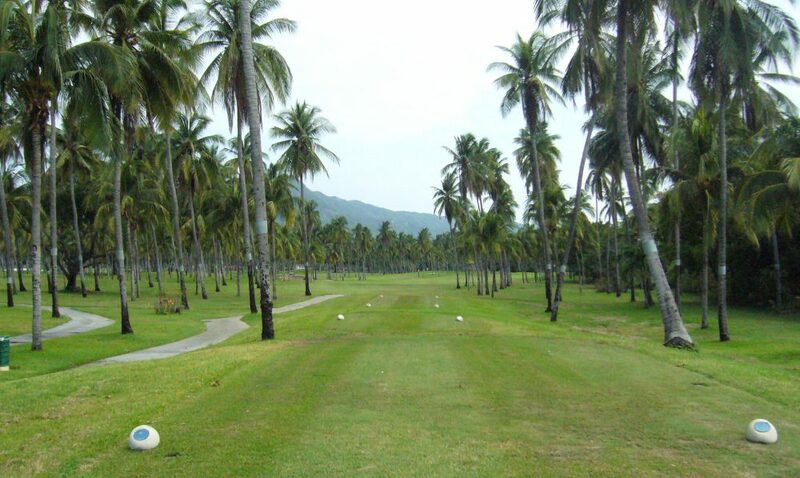 Club de Golf de Acapulco is a gem of a 9 hole course which opened in 1949. 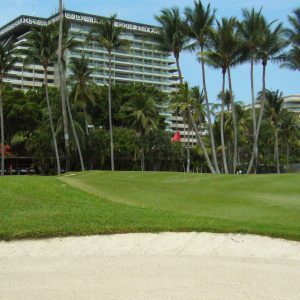 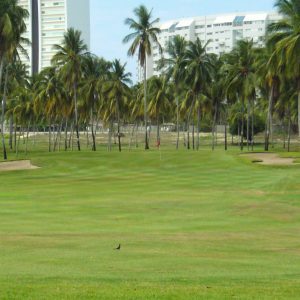 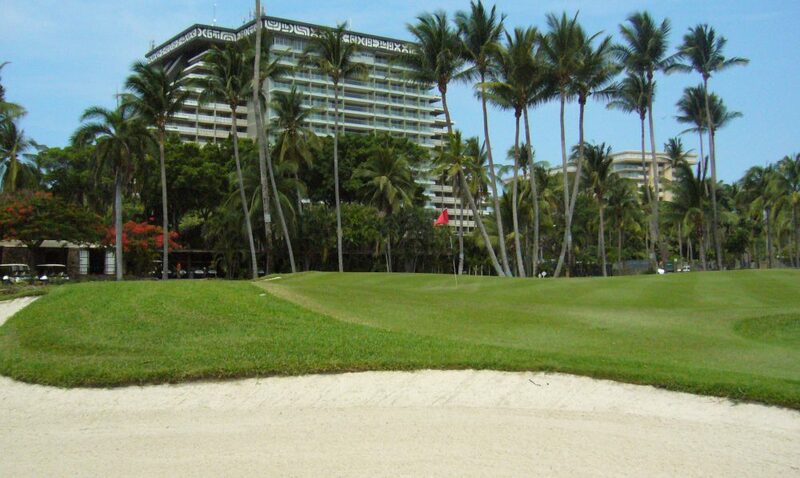 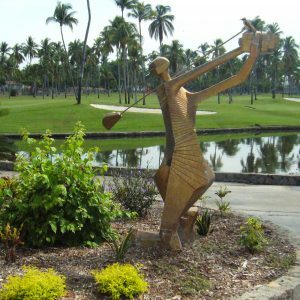 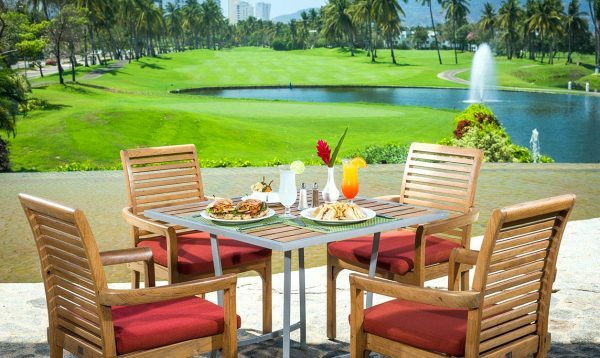 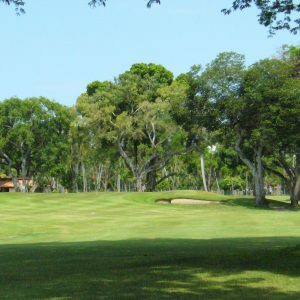 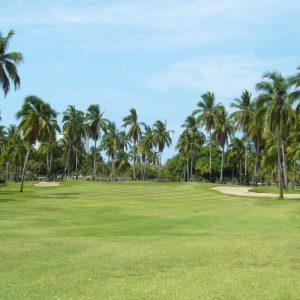 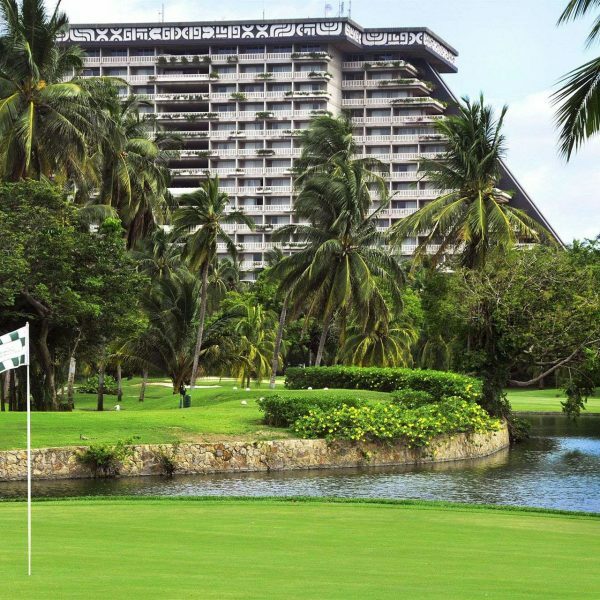 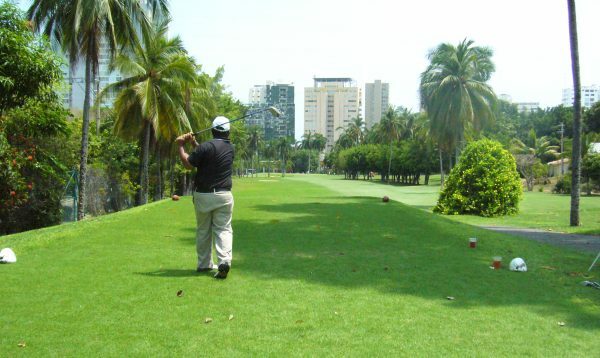 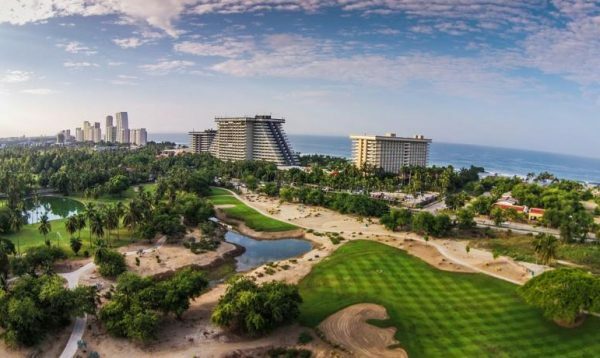 A fun and enjoyable classic resort golf course designed by Ted Robinson Sr.
Acapulco's premier international championship golf course with magnificent views of the Pacific Ocean. 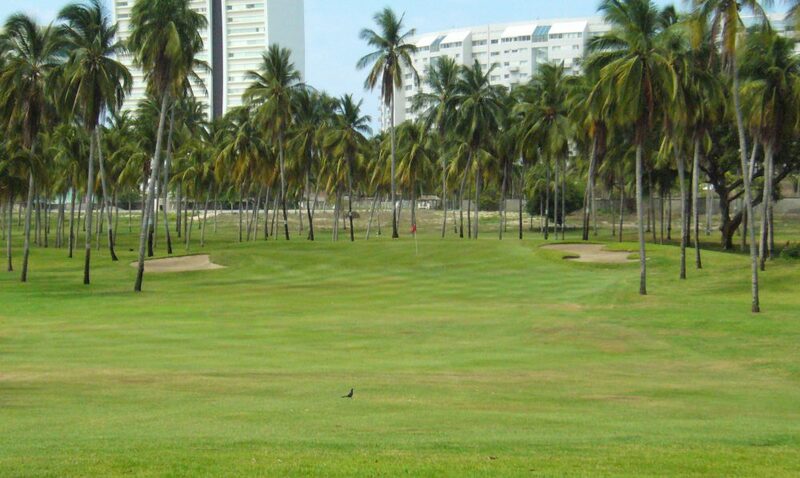 An international standard championship course which hosted the World Cup of Golf in 1982. 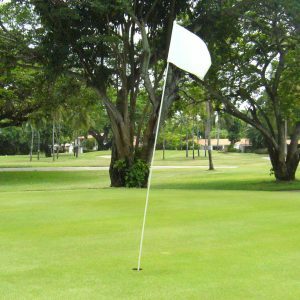 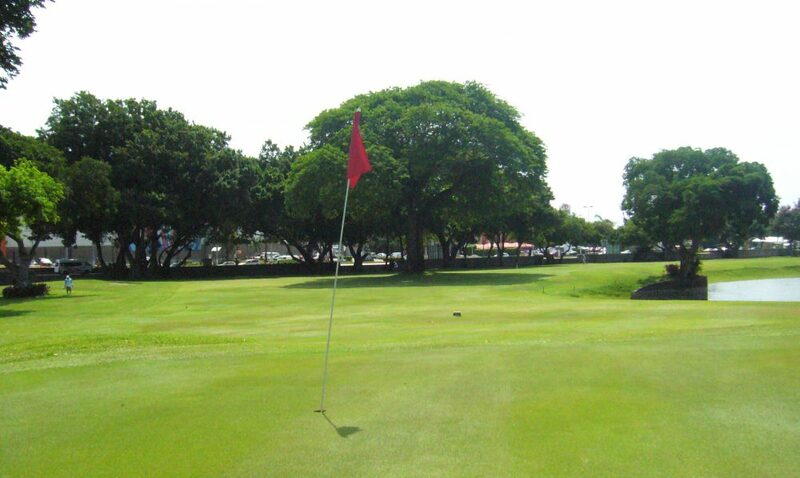 A welcoming resort golf course presented in immaculate condition. Formerly known as Mayan Palace Golf Club. 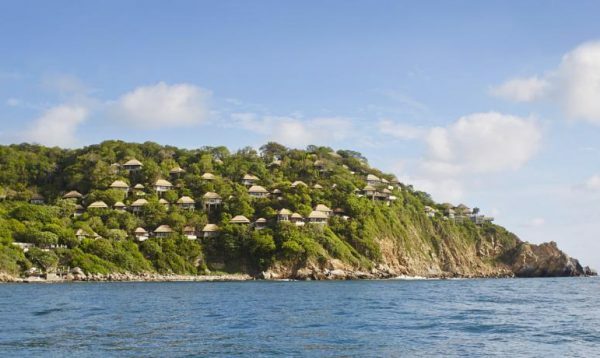 The ultimate in luxury with breath-taking panoramic views of the Pacific Ocean from each room. 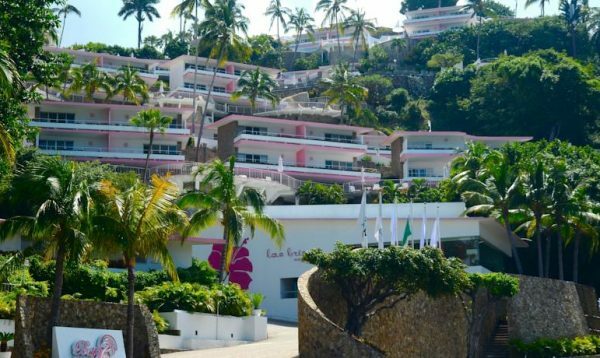 A chic and historic hotel in the Zona Tradicional district of Acapulco. 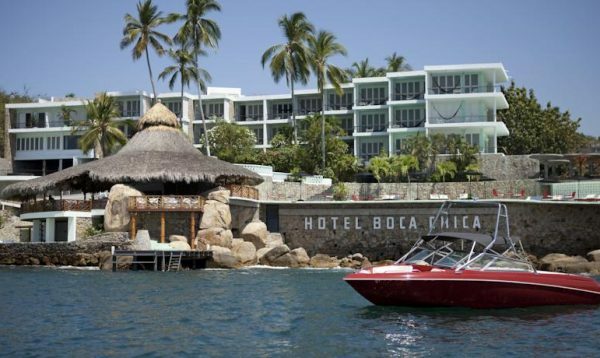 An elegant beach front hotel in the heart of La Costera and close to many night-time activities. 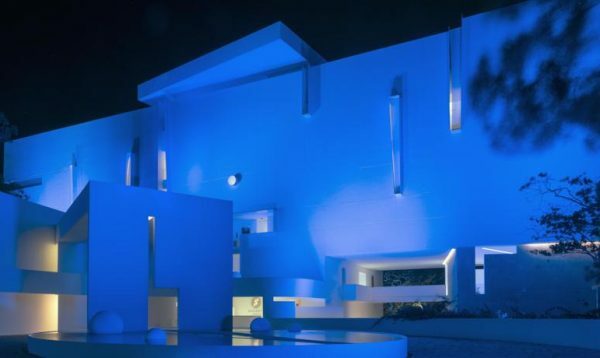 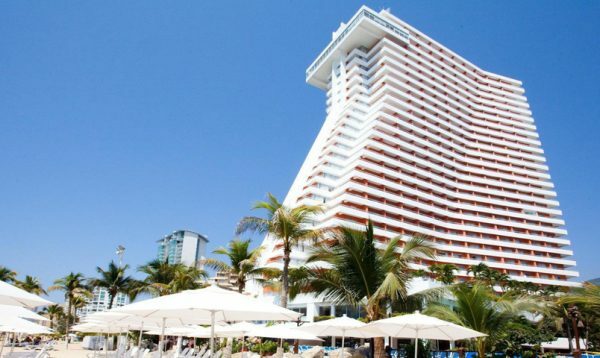 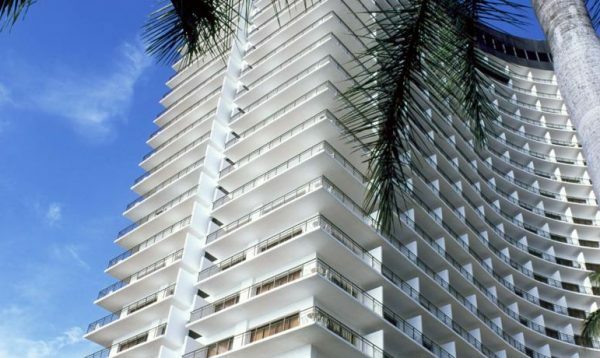 Luxury hotel with a modern art feature throughout and commanding excellent views of Acapulco Bay. 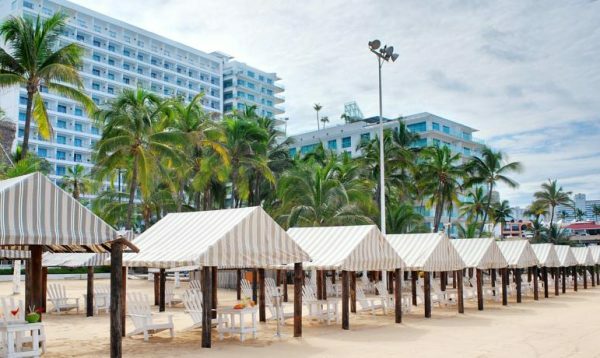 An upmarket beach hotel in the Condesa district close to night-life and a choice of restaurants. 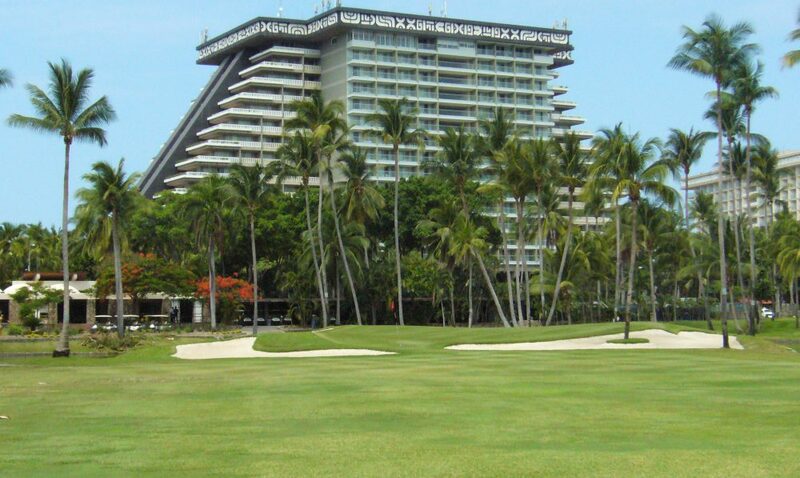 An excellent hotel with an impressive location on Acapulco Bay and La Costera. 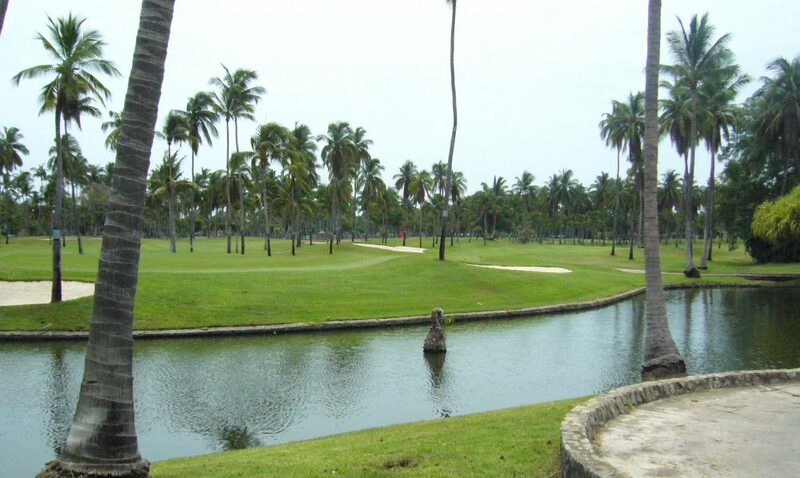 An affordable well maintained hotel located in the center of La Costera. 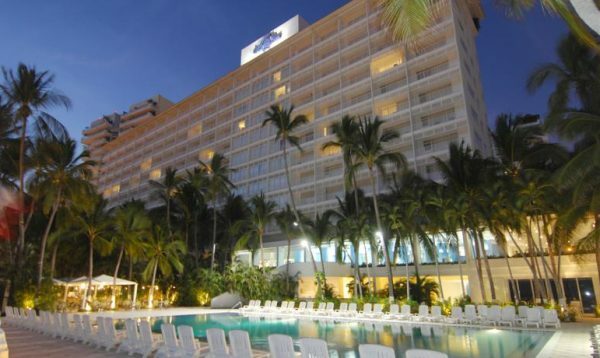 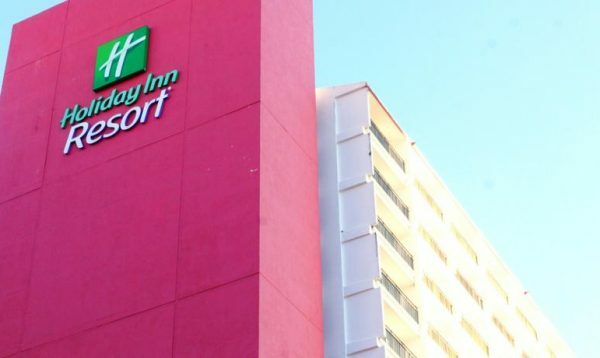 A retro-styled hotel located right on the beach in the heart of Acapulco. 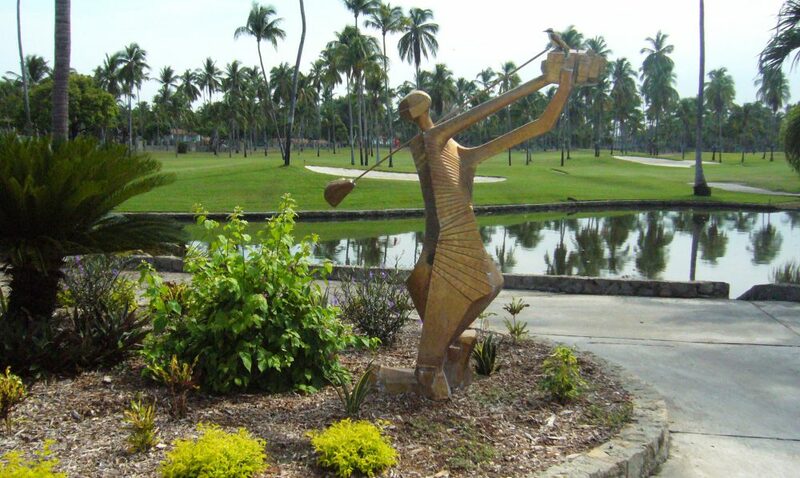 A modern hotel in a great location at the heart of La Costera in Zona Dorada. 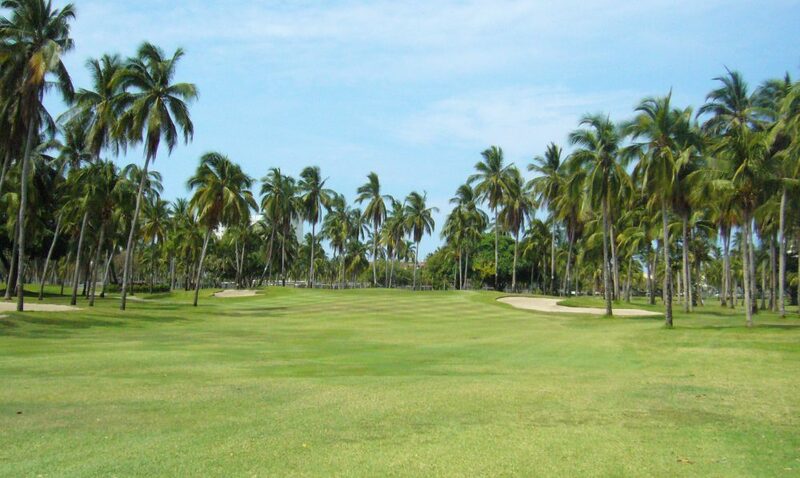 A luxury beach front hotel with its own private championship golf course. 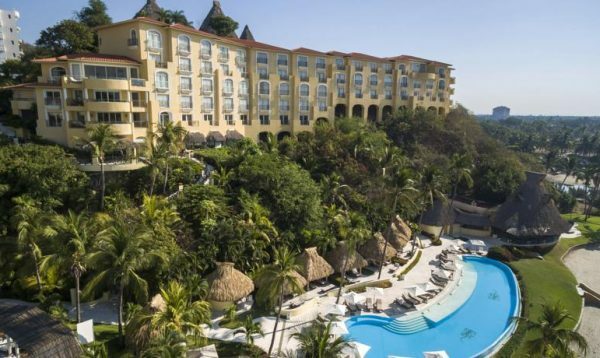 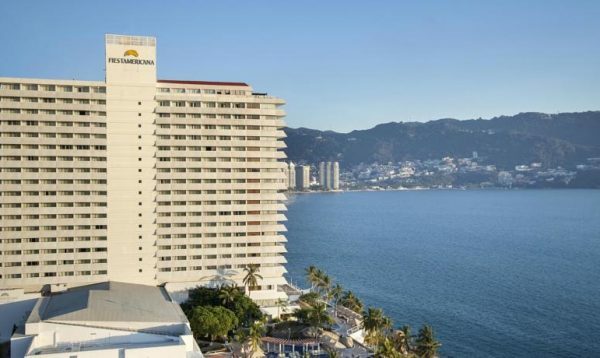 A historic luxury hotel featuring bungalow style rooms with panoramic views of Acapulco Bay. 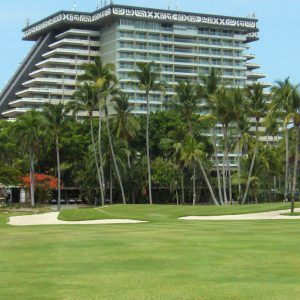 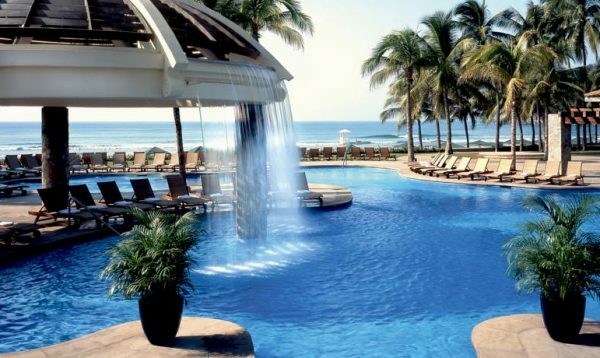 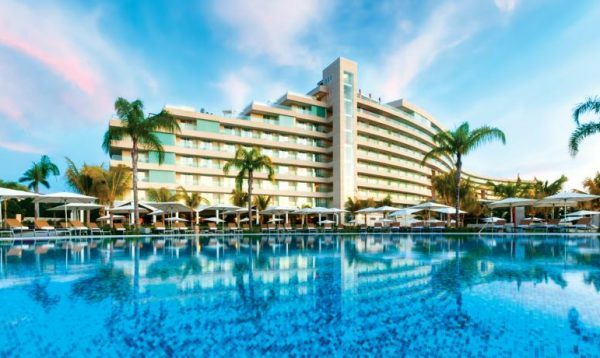 An impressive resort hotel set in tropical gardens located on Revolcadero Beach. 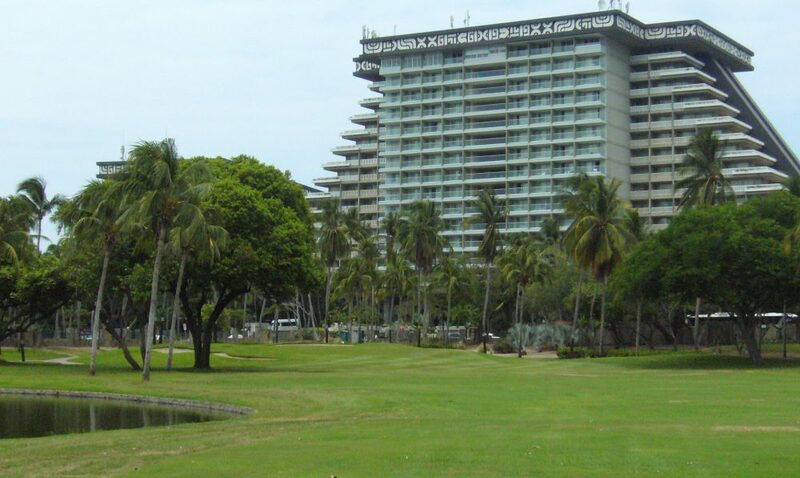 An established upmarket hotel located directly on the beach with a range of great facilities. 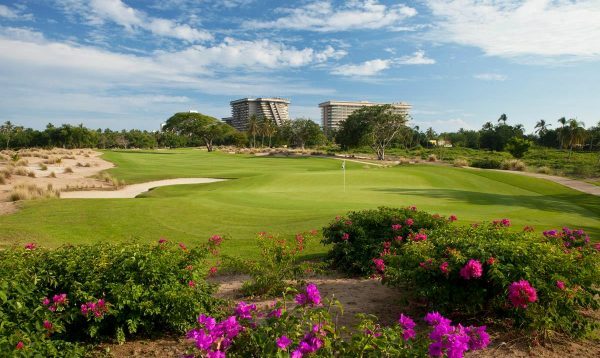 Elegant accommodation and unrivalled hospitality await guests at this luxury resort. 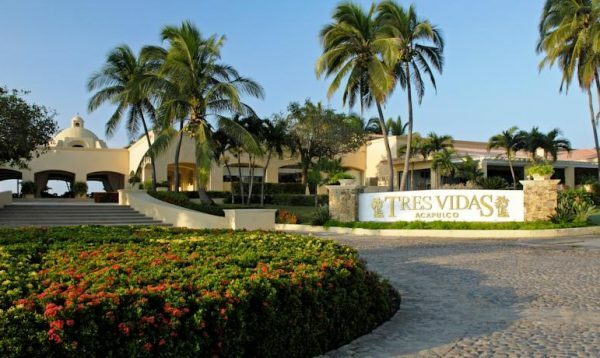 A luxury resort in the Diamante district with a great selection of restaurants to experience. 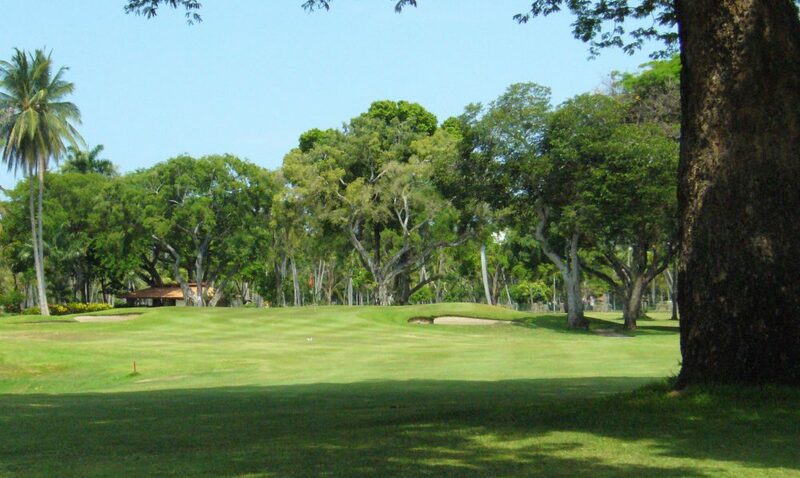 If you wish to contact us please complete the following form and click the ‘Submit’ button.